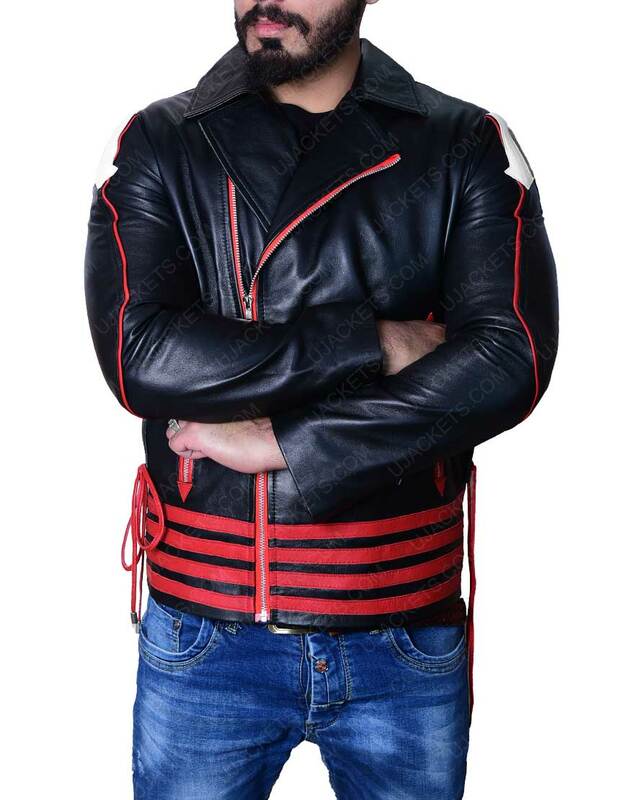 It’s time to fill your wardrobe with this Red And Black Freddie Mercury Leather Jacket. 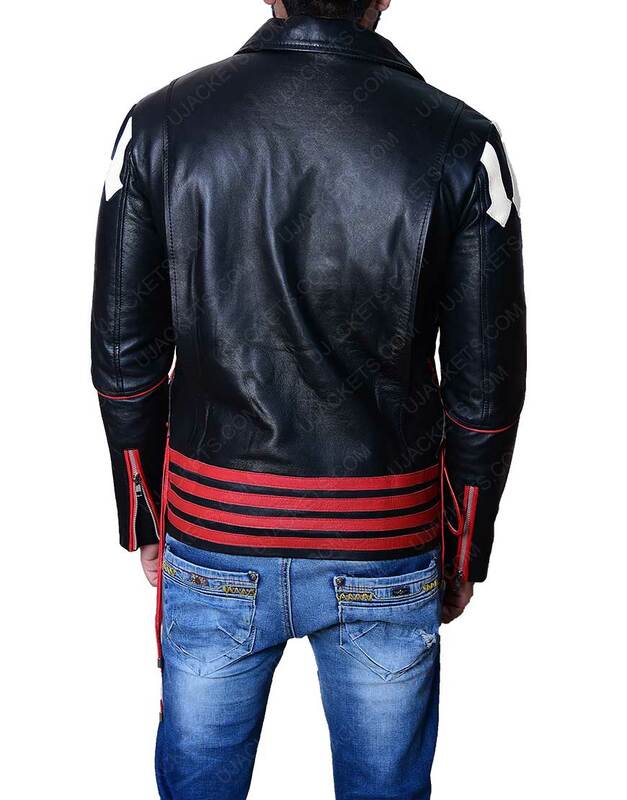 It’s a stylish wear that will surely give its wearer with an astonishing look. 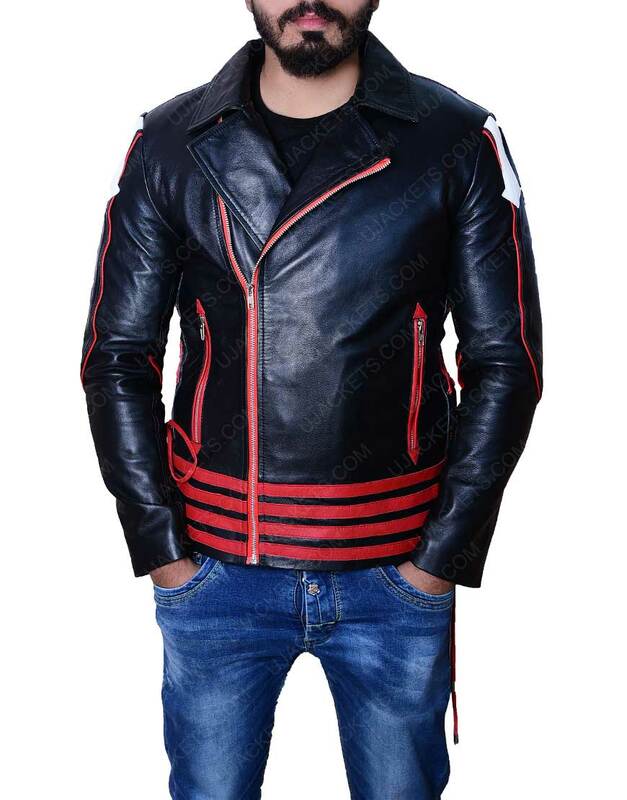 This brilliant product is designed in black color that will definitely provide a charm in your appearance. 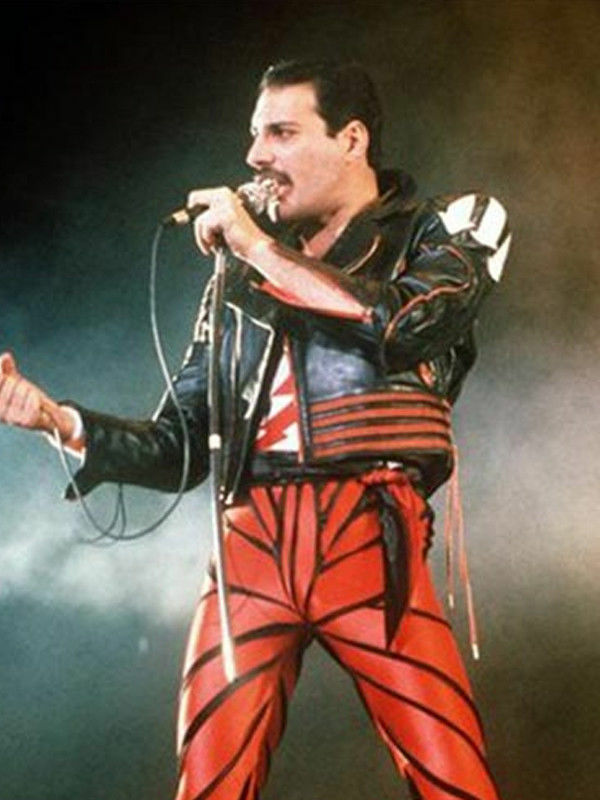 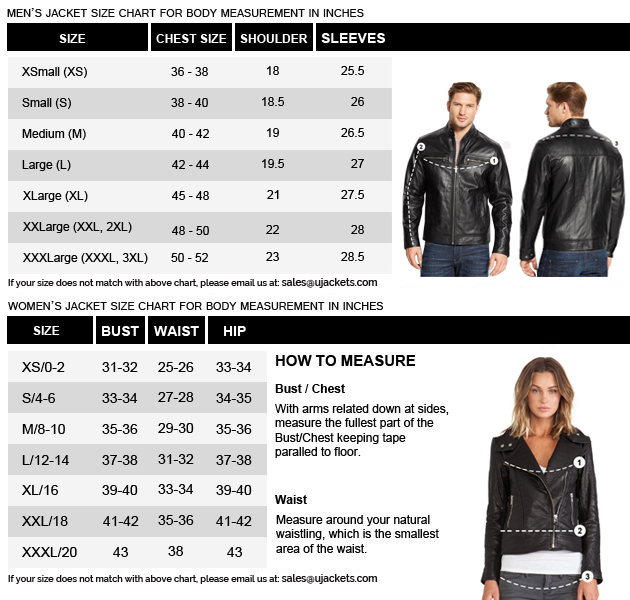 Freddie Mercury Red And Black Leather Jacket is intended of genuine leather and its inside is made of viscose lining. 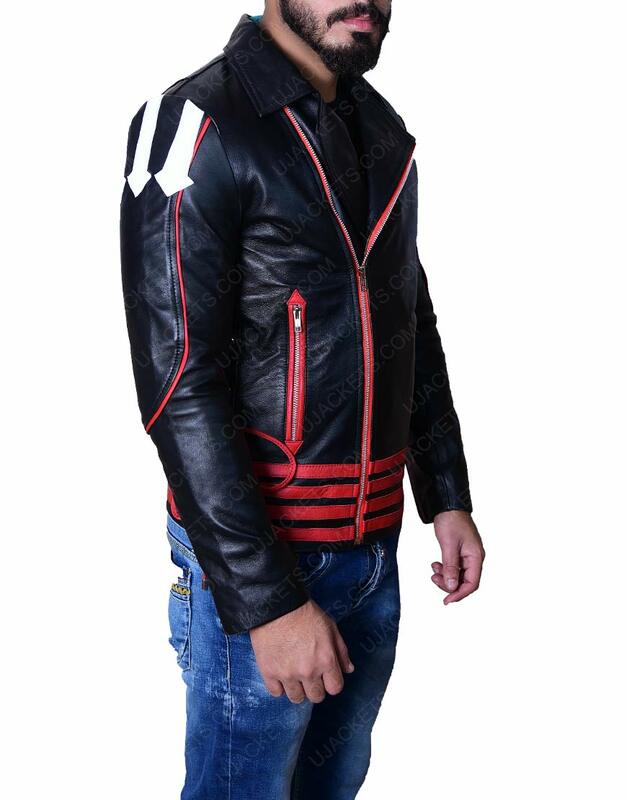 This apparel includes lapel collar and full sleeves with zipper cuffs. 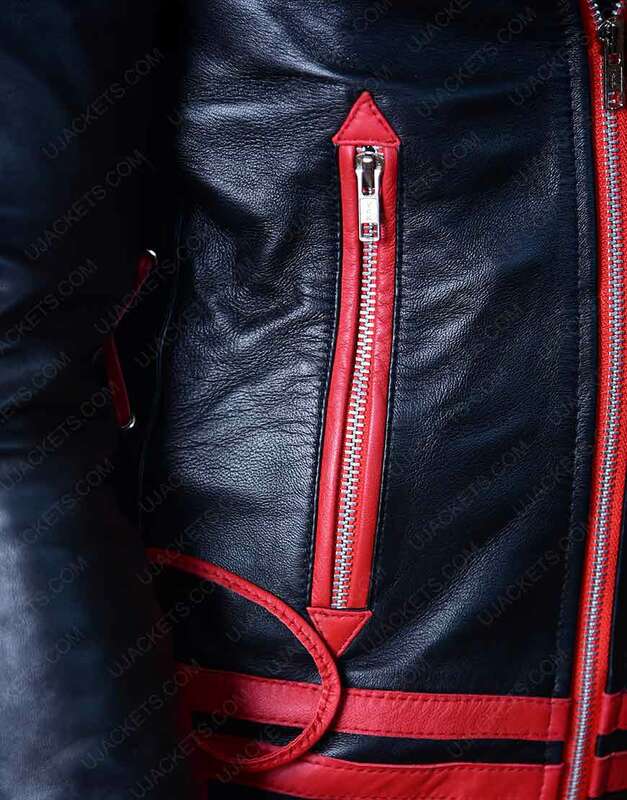 It has two zipper pockets crafted on waist so that you can keep your belongings save. 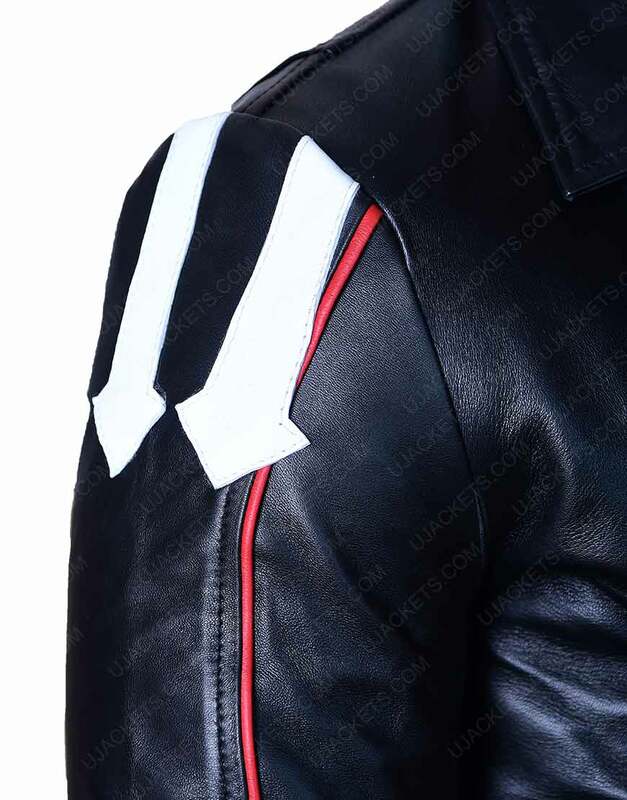 For front, we have added zipper closure.